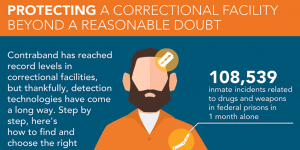 Correctional facilities face the daily battle of eliminating contraband. 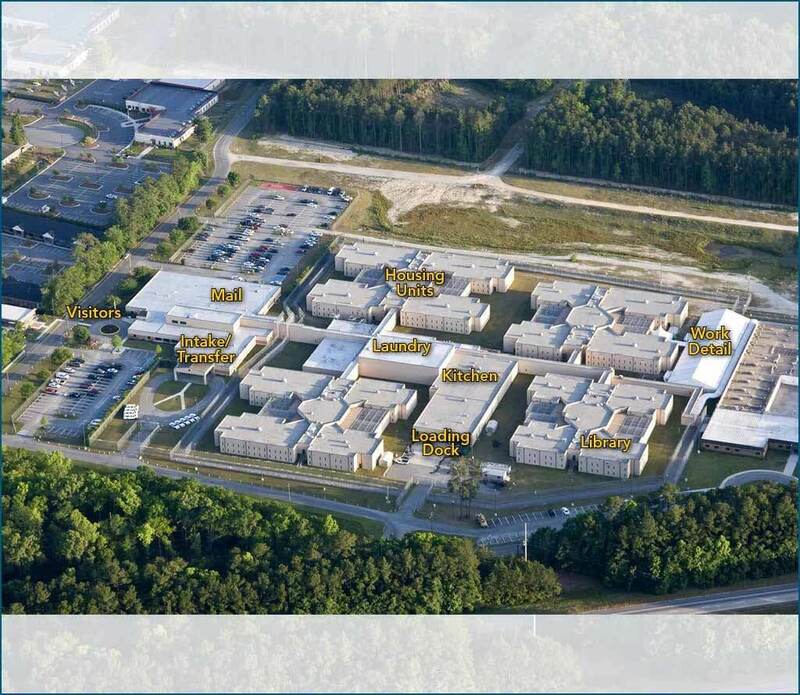 Protecting staff, inmates and even the general public from the dangers of contraband is a leading priority. Cell phones, razors, tattoo needles, and other contraband are items in high demand by many offenders. 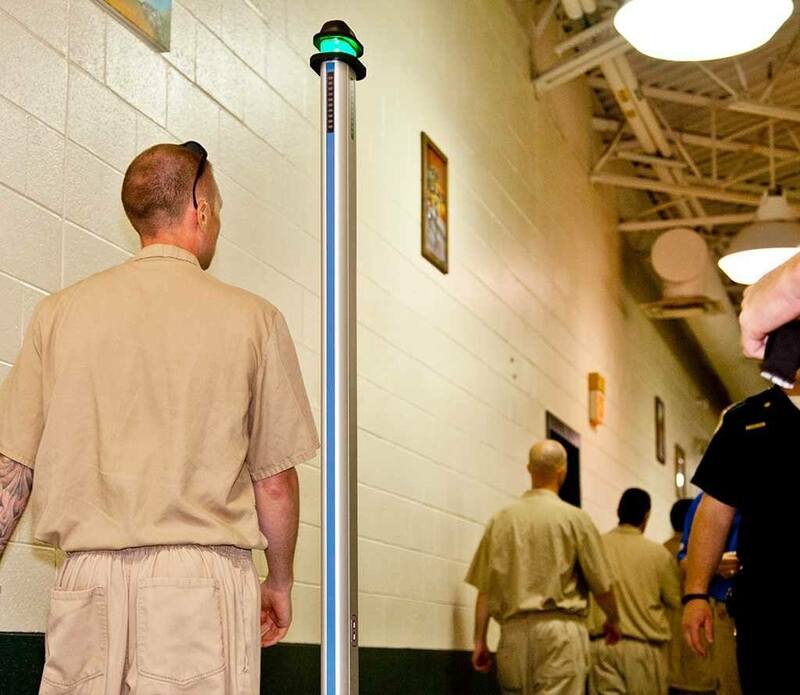 Fortunately, Metrasens provides correctional officers with the latest contraband and cell phone detector technology to locate and confiscate prohibited items in any part of the correctional facility. Contraband gets into correctional facilities; that’s a fact. In most cases, facilities use the traditional checkpoint system in a fixed location at the front door. Yet, the vast majority of contraband does not enter the front door.  Having identified gaps in traditional detection and screening processes, Metrasens has developed cell phone detector and contraband detection products that have been designed to go “behind-the-wall” and address the non-traditional entry points in every correctional facility. The use of drones and other techniques to smuggle contraband to inmates are realities that correctional facilities must face today. After acquiring contraband, inmates will go to great lengths to conceal it and keep it. 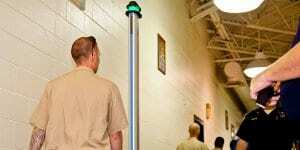 Metrasens’ contraband and cell phone detector products are designed to address these concealment issues, by being able to screen full body for metal containing contraband that may be anywhere on or in the inmates body, as well as their belongings. Maximum portability of a contraband and cell phone detection system is key when attempting to confiscate contraband. When contraband may be located anywhere at any time, so must your detection system. 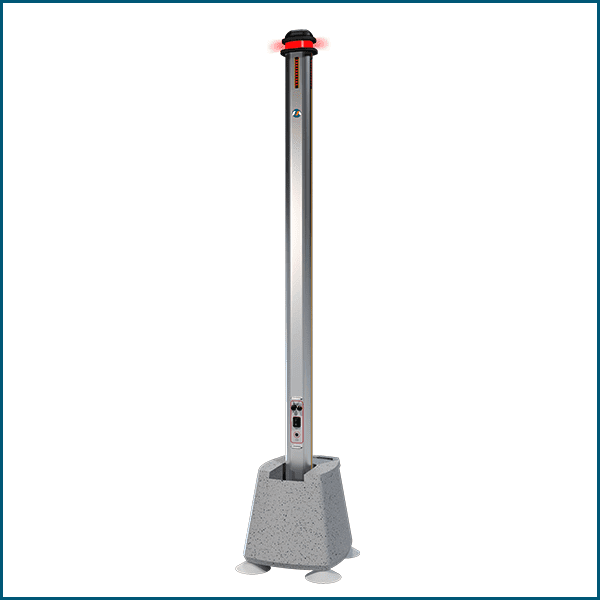 Metrasens’ products are easily deployed for any situation in any corner of the facility, at a moment’s notice. Cellsense® Plus contains Metrasens’ advanced contraband detection technology that prevents concealed contraband, both large and small, from escaping identification. Experience the next generation contraband and cell phone detector, today.